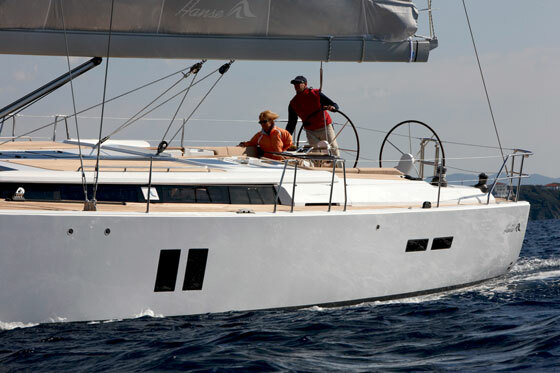 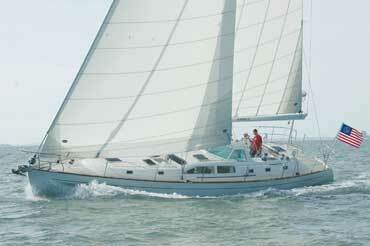 The Pearson 31-2 is a solid racer/cruiser with a wide following for its ease of use and safety on board. 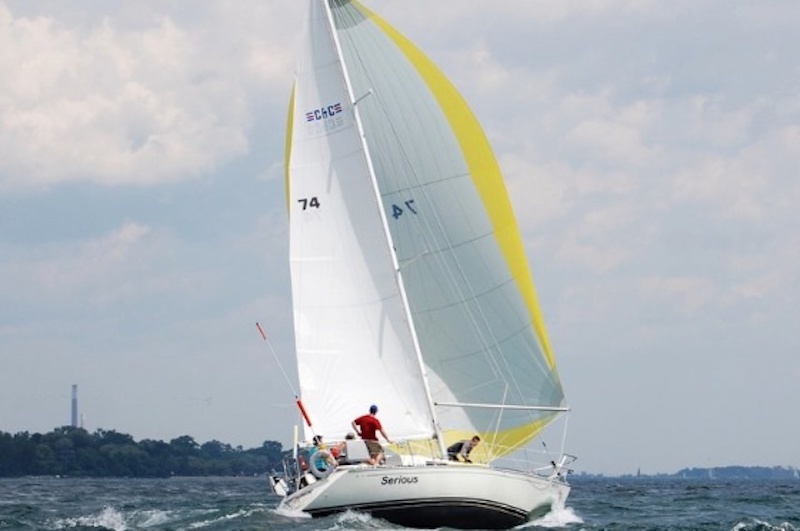 A reliable Yanmar diesel engine, roller furling headsail and wheel steering make it a good choice for a family or shorthanded crew to cruise or race. 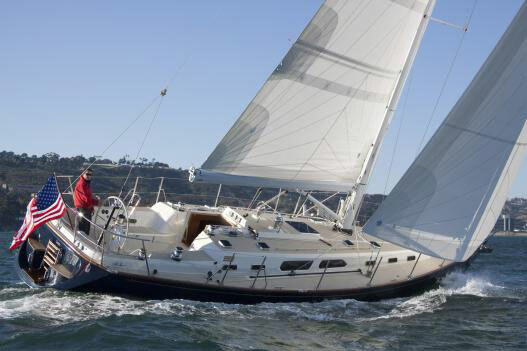 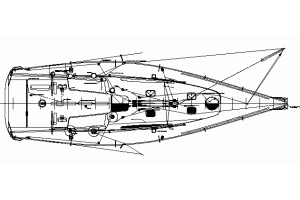 The wing keel is a plus for shallow areas or getting closer to the beach when anchoring out. 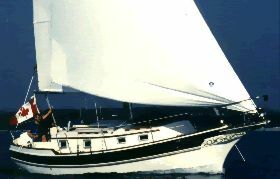 2018 new cabin sole and head.